Laura brings positive energy and organisation to her role as Support Team leader, helping the team manage their daily work load and making sure that our core value of providing excellent service levels is upheld. Joining Magrathea from a network security distributor twelve years ago, she saw some similarities between the distribution and wholesale channels and has enjoyed learning about a totally different technology and industry. Laura has seen huge changes in the industry since she joined Magrathea in 2007, the market acceptance of VoIP has dramatically increased which has seen the Magrathea team grow from a handful of employees who worked from home to a busy, smart office in a vibrant business park. “Despite the changes, Magrathea stay true to their core values, everyone believes in our vision which is so refreshing and a pleasure to be a part of.” comments Laura. 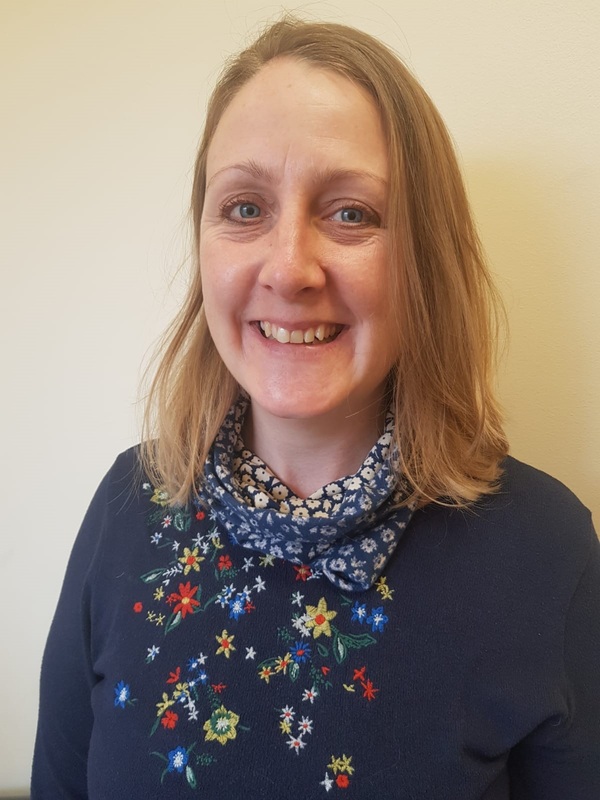 As Laura’s role diversified, she moved into areas of specialism including the role of Data Protection Officer and taking on the Support Team Leader role. “Being part of a passionate team that are dedicated to their job makes a big difference to the working day. There have been many demanding changes in industry which have been beyond our control but having a proactive and knowledgeable team makes things easier to deal with!” said Laura. Management have been heard to comment that if you snapped Laura in half, she would have Magrathea printed through like a stick of rock but she does have a busy life outside of work as well. Laura lives in Wiltshire with her husband and two daughters – and also two dogs who can regularly be found soliciting ear scratches from the team in the Theale office. If she finds herself with any time left over after volunteering with two charities, she can be found taking in the Wiltshire countryside on her horse.